UC browser has launched its highly expected desktop version. The UC for desktop comes in two versions. The General version and the Indian version preloaded with cricket add-on where users can access the latest cricket, news,features and scores. 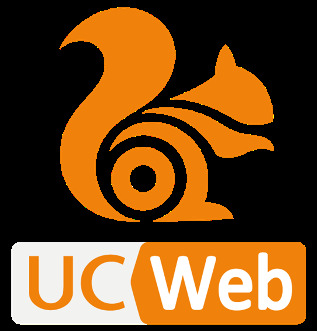 The UC Web also comes with cloud sync which allows users to synchronize bookmarks and tabs between the UC for mobile and PC. It also feature its familiar high speed download, with pause and resume option which allows you to resume interrupted downloads without restarting. The interface feel looks like Chrome Browser, therefore, chrome users would not be missing anything as it supports all chrome extensions.